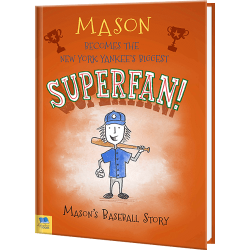 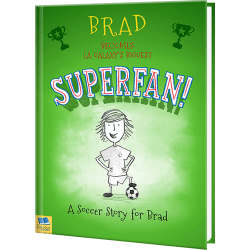 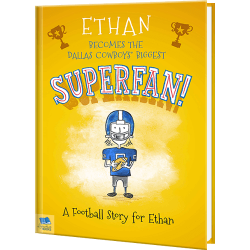 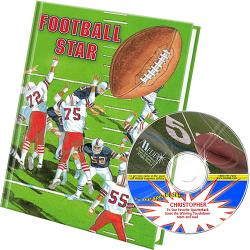 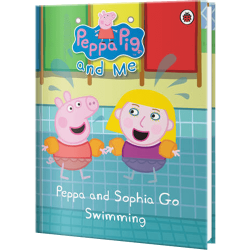 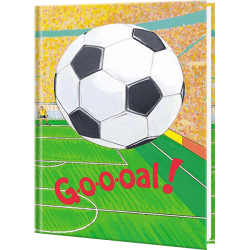 Personalized sports books for kids are the best way to introduce your child to the vast world of athletics. 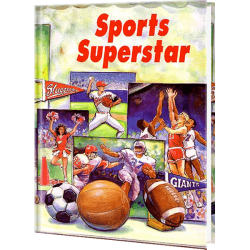 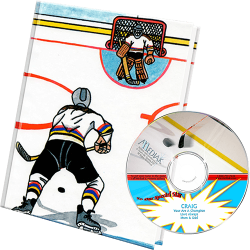 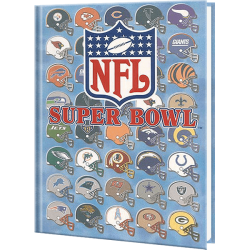 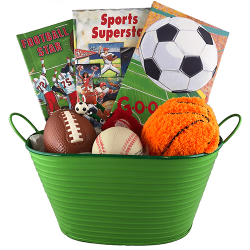 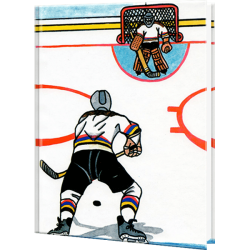 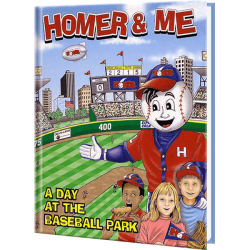 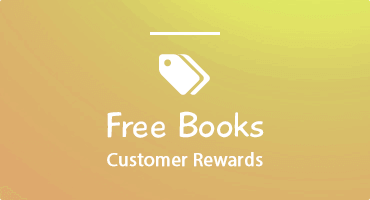 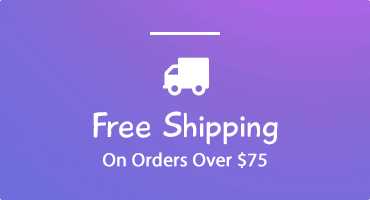 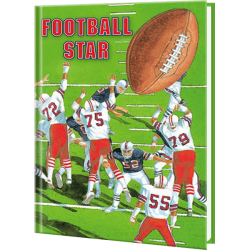 Our personalized sports books for children cover a wide array of sports such as baseball, hockey, soccer, swimming, and more. 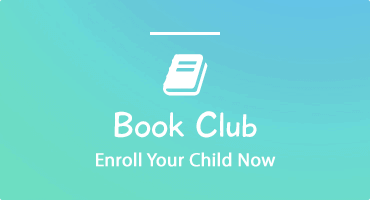 No matter what piques your child’s interest, give them the gift of personalized education to expand upon it.